A garda spokesperson said the motorist, “was suddenly confronted by two men”. 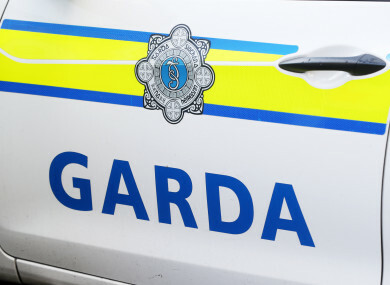 GARDAÍ IN CO Meath are investigating a car hijacking during which a female driver was pulled out of her vehicle this morning. The incident happened at 5.40 am when the driver, in a 09 CE registered silver-coloured Renault Megane, pulled in at Moyfenrath, Enfield as she was waiting for a lift. “She was physically pulled out of the car and the two men got in and drove the car away in the direction of Kilcock. Gardaí are investigating reports that the two men had been walking on the ring road and on the Main Street at Enfield for some time prior to the incident. Gardaí are appealing to any witness to contact them. In particular they are appealing to anybody who was driving in the area this morning and who may have dashcam footage capturing the incident or two men walking in the area, to contact Trim Garda Station on 046-9481540. Email “Gardaí investigate after woman 'physically pulled out of car' during hijacking in Meath this morning”. Feedback on “Gardaí investigate after woman 'physically pulled out of car' during hijacking in Meath this morning”.